NdaniShorts is back! Watch the official trailer for The House Wife, a compelling and insightful short film about the relationship between the typical working man and his stay-at-home wife. 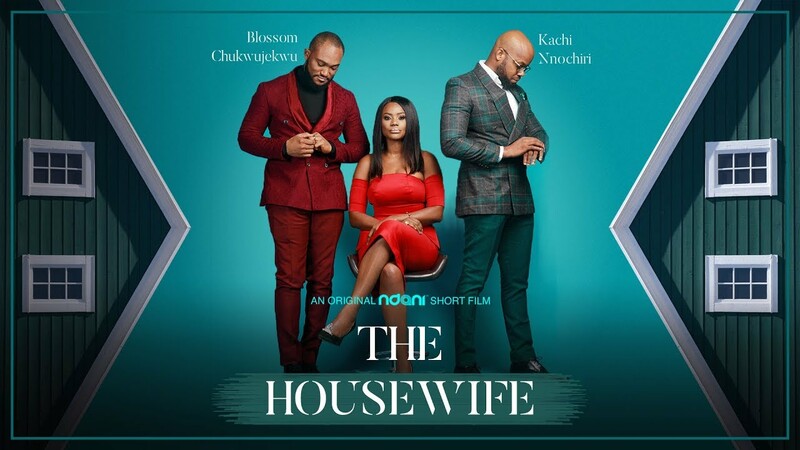 The HouseWife will be showing on February 16, 2018.